PESHAWAR: Pakistan Tehreek-e-Insaf (PTI) chairman Imran Khan has nominated former provincial sports minister Mehmood Khan for the post of Khyber-Pakhtunkhwa’s next chief minister. The decision came as a surprise as former CM Pervez Khattak and former provincial education minister Mohammad Atif Khan were considered two strong contenders for the slot. Mehmood Khan apparently benefited from the fight between Khattak and Atif Khan. Khattak was not ready to accept Atif as the chief minister and according to sources, the former CM was supporting Mahmoood Khan to be nominated for the chief minister’s position. 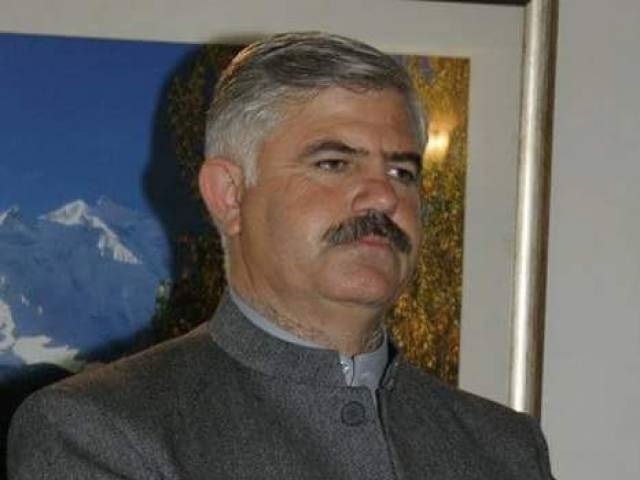 Mehmood was elected as member of the provincial assembly from PK-9 Swat in 2013 and 2018 general elections. He is the PTI Malakand Division president. PTI media manager Iftikhar Durrani also confirmed the news. Mahmoood Khan hails from Swat and has served as minister for sports, culture and tourism in the previous tenure of PTI. He was also given the portfolio of K-P home minister, but was later removed from the post. Mahmoood Khan has also served as Nazim Union Council Khariri of Tehsil Matta from 2007 to 2012. He also served as the K-P irrigation minister for a brief period. Khattak did a good job in KPK. That is why PTI got 66% votes in KPK. A clear majority.